Little, Brown and Company, 9780316035484, 416pp. 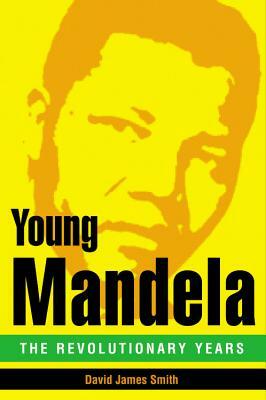 Nelson Mandela is well-known throughout the world as a heroic leader who symbolizes freedom and moral authority. He is fixed in the public mind as the world's elder statesman--the gray-haired man with a kindly smile who spent 27 years in prison before becoming the first black president in South Africa. David James Smith was born in south London in 1956 and has been a journalist all of his work life. He wrote for the monthly magazine Esquire before joining the Sunday Times Magazine. He is the author of The Sleep of Reason, All About Jill, and Supper with the Crippens. He lives in Lewes, East Sussex.